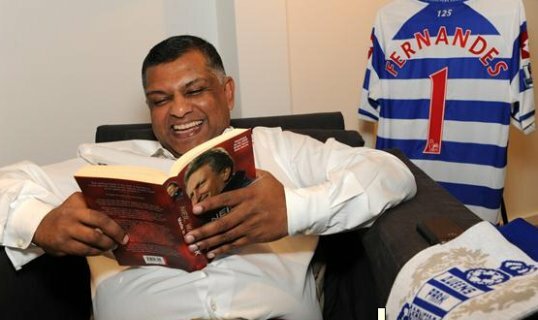 Just let us know when these QPR Twitter photos start to grate, something tells us we’re in for a steady stream over the course of the season – especially considering how much Joey Barton, Jay Bothroyd, SWP, Dudley Junior Campbell et al LOVE DA BANTA!!! I love this dude ? To be honest, I’m a bit shocked. 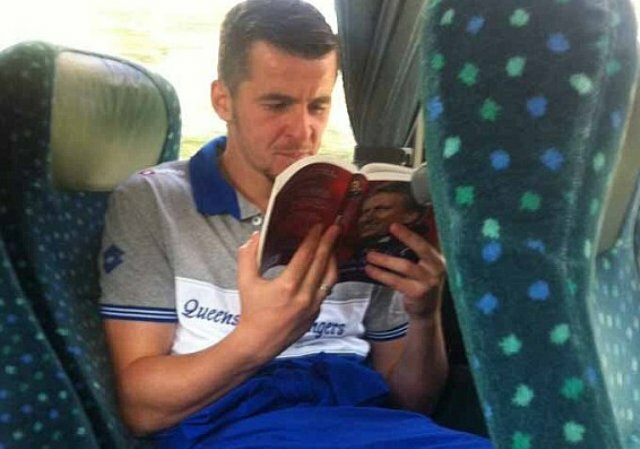 Joey Barton isn’t illiterate after all. Colin Wanker is his name.